Welcome to Crown Medical center, Minneapolis, Minnesota, United States. 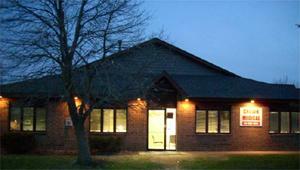 Crown Medical center, Minneapolis, Minnesota is open to anyone needing medical care. A sliding fee scale is available to those who are uninsured. We offer urgent and primary care services, immigration physical, travel clinic and psychological services. Other services include immunization and Family Healthcare, child and teen checkups, sports medicine, work injuries, and treatment of sexually transmitted diseases (STD). The clinic has collaborations with Hennepin Faculty Associates and Abbott Northwestern Hospital. 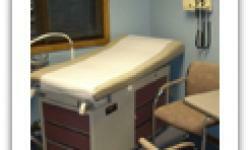 Crown Medical has a state of the art laboratory for routine lab work. Clients who need advanced diagnostic imaging such as MRI or CT scans are referred to Abbott Northwestern Hospital a few blocks away. Results from these tests are transmitted back to Crown Medical physicians.